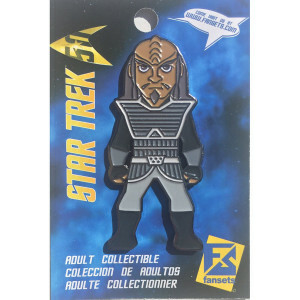 Since "Errand of Mercy" the Klingons have been a formidable challenge to Starfleet. 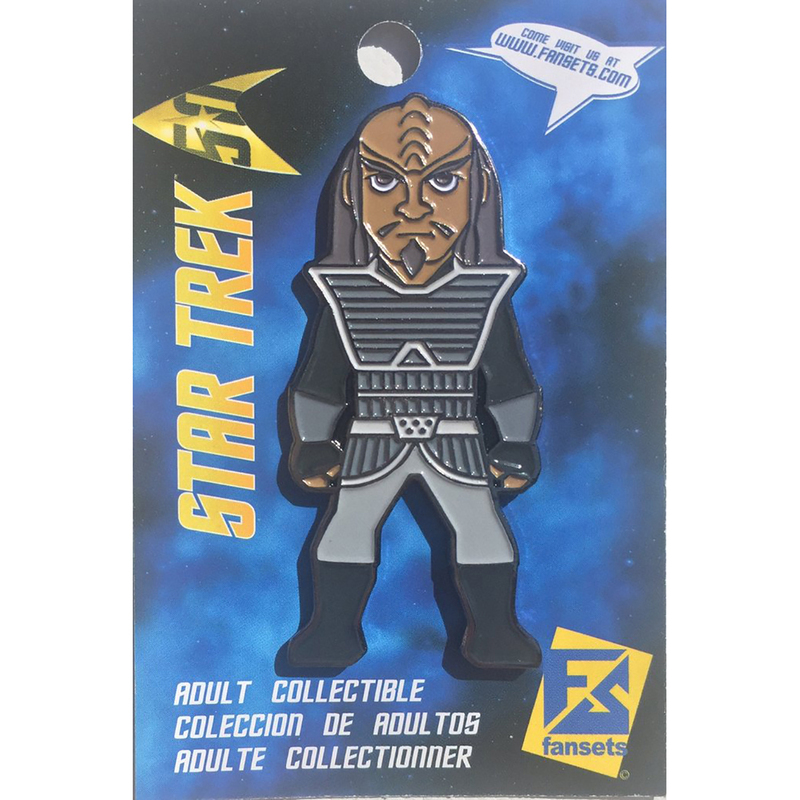 The Star Trek Klingon Collector's Pin is perfect addition to any fan's collection featuring the warrior of the Klingon Imperial Fleet. Loved it! Wonderful pin, just the right size.